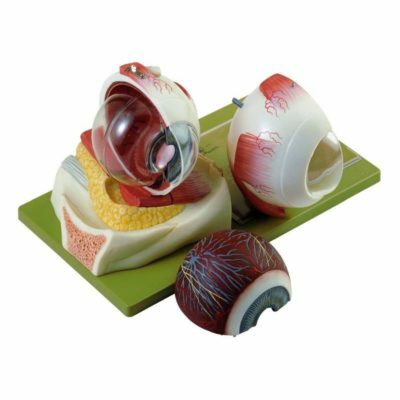 At Biomedical Models, we provide a wide selection of high quality anatomical models for all types of educational environments. 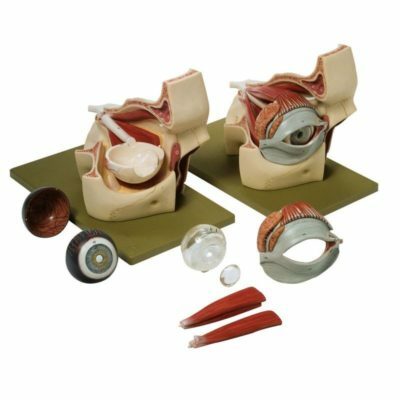 Our models are found in college and university undergraduate and graduate programs, at medical schools and other professional schools, and research institutions, among others. 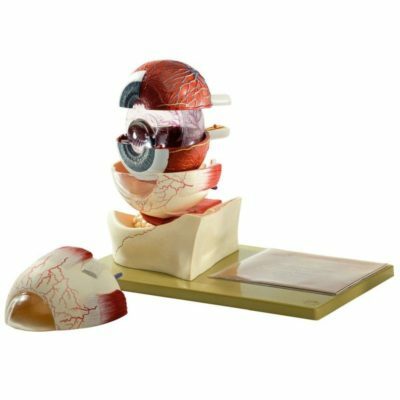 From physicians using eye anatomy models for patient education, to university and professional school faculty utilizing our models as instructional aids, our eye anatomy models offer an effective tool to fully understanding the complexity of this area of human anatomy. 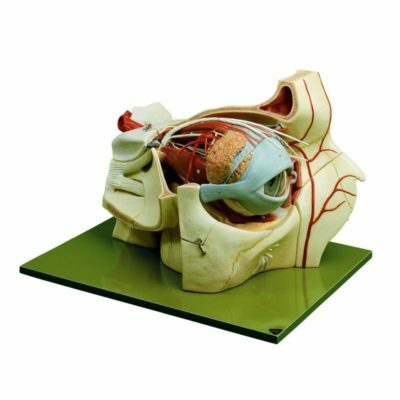 For all types of educational applications, our eye anatomy models are an excellent choice. 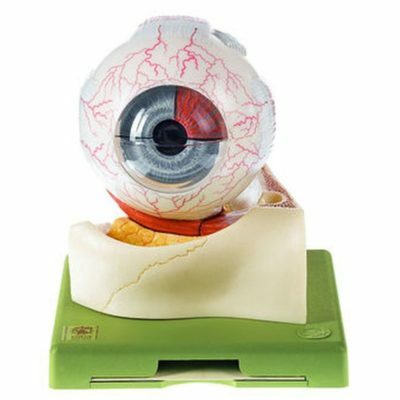 The eye anatomy models we provide are designed to be used in instructional environments at all levels. 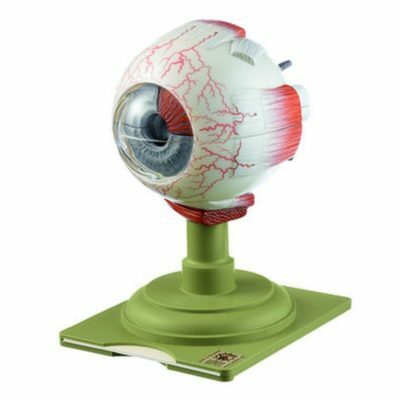 Their enlargement and the ability to disassemble and handle parts of the eye facilitate perspective and a deeper understanding for the serious scholar. 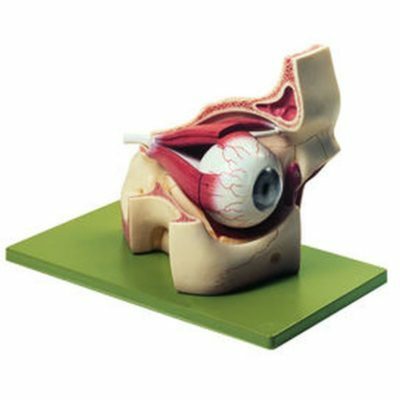 Included in our wide selection of eye anatomy models, is a model devoted to showing four forms of cataract, an especially valuable tool for patient education and building understanding of how vision can be compromised due to disease. This is important for physician and patient in making health care related decisions and identifying appropriate options for proper treatment. 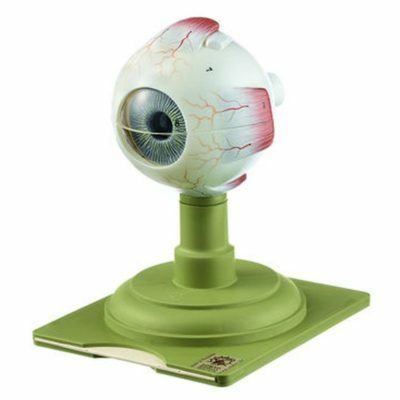 Choosing a model from an online image can be challenging. 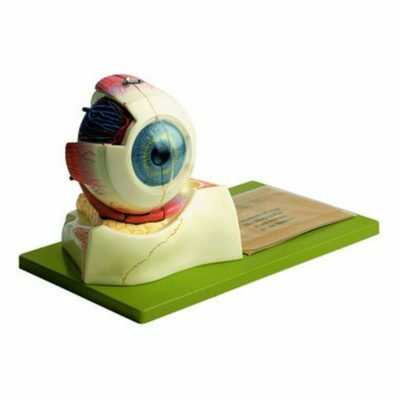 To help in ensuring that the correct eye anatomy models are selected for your specific application and budget, please contact us for further information and assistance either by e-mail at info@biomedicalmodels.com or by phone at (800) 635-4801 [(715) 386-1293 outside of the U.S.].